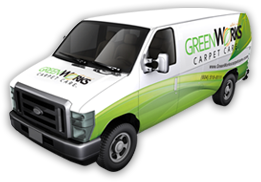 The cutting-edge services of GreenWorks Carpet Care are also available in North Vancouver, BC. We go beyond traditional carpet cleaning methods to provide home and business carpet cleaning services that give you more benefits. 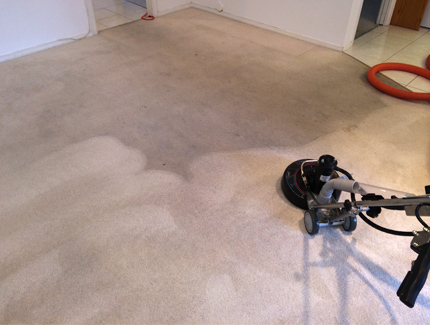 We aim to give you the best carpet cleaning services in North Vancouver. We are a green-business certified environment-friendly company that applies progressive green cleaning methods. True to caring for our customers and the environment, we use high quality green cleaning solutions and advanced carpet cleaning equipment to get the job done. We leave you with the cleanest, freshest smelling carpets and a smile on your face. 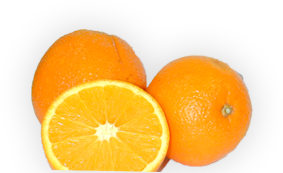 At GreenWorks Carpet Care, we use high quality cleaning solutions extracted from food grade Florida oranges. The all-natural product contains active d-limonene. This powerful ingredient is responsible for cleaning, disinfecting, and deodorizing carpets. This leaves your carpet crisp and clean with a refreshing citrusy smell. The Rotovac 360i can be used for all types of carpets be it home carpet cleaning North Vancouver or business carpet cleaning in North Vancouver. Call us at (604) 518-8111 or email us at info@greenworkscarpetcare.com. Answer and submit our online form to get an instant free quote.